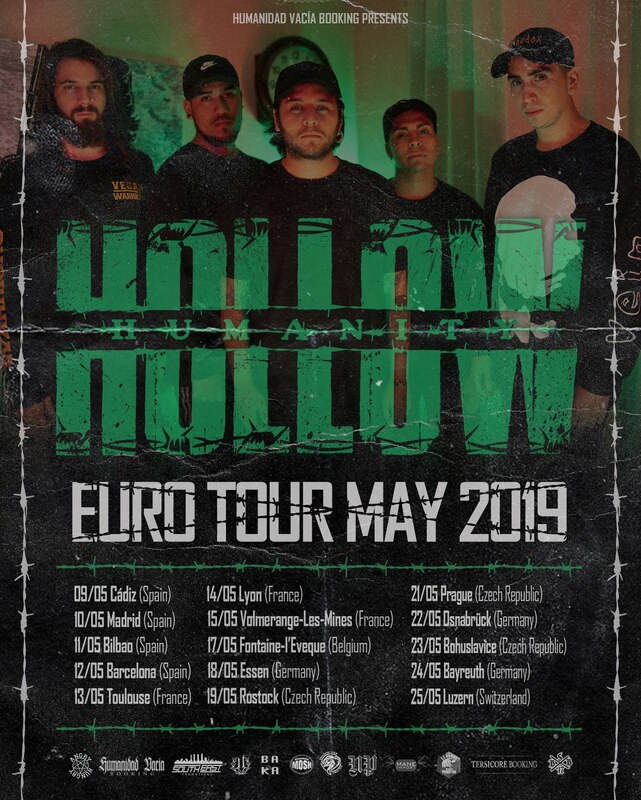 Home New video News: ALL GOOD THINGS drop new video BREAK THROUGH THIS WALL starring THEIR FANS! 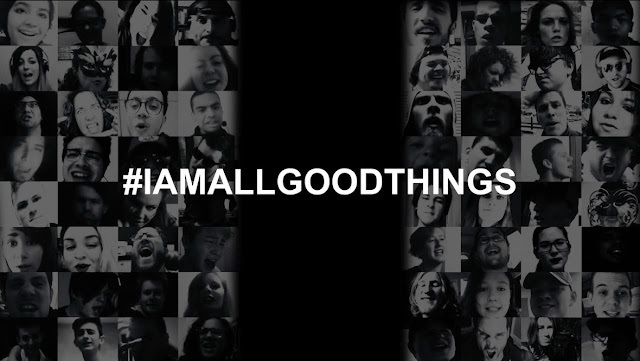 News: ALL GOOD THINGS drop new video BREAK THROUGH THIS WALL starring THEIR FANS! All Good Things have released a new video for Break Through This Wall and it has been created with a unique concept that captures exactly what this band are about! Last year Classic Rock Magazine dubbed them as "The band created by their own fans". This has inspired the concept of creating a video, made by their fans too! AGT started posting on their pages about wanting fan videos singing / miming to their track 'Break Through This Wall'. Initially the response was slow but after a few brave souls made the first moves demonstrating their 'Shower power vocals', the videos started flooding in. "After writing and recording epic rock songs for 5 years purely for the fun of it, people from all over the world started streaming. Buying. Commenting and making fan videos with our music. In early 2017 we decided to commit to becoming a real live band, releasing our album ‘Machines’ in October, and bringing on Miles Franco on Guitar to gear up for live performances. While brainstorming about a concept for their second single “Break Through This Wall”, bass player Liz Hooper stumbled across a fan video from a guy named ‘Seth’ in Canada. Seth was rocking a passionate rendition of ‘Break Through This Wall’ and it sparked a crazy idea. What if we got all our fans to submit a video of themselves singing or miming to the song, and we put it all together and make a video? We are so grateful to all of the fans out there who put their faces to our music and stepped up for a band that’s not yet hit the mainstream. We are so honoured to have them as the foundation of our crazy journey and that now they can say #IamAllGoodThings"